Any debut author whose dialogue and wit draws comparisons from me to McBain and Chandler has got to be something unique and this is exactly what Damien Seaman’s ‘The Killing of Emma Gross’ accomplished. Based on the ghoulish crimes of the infamous serial killer Peter Kurten, Seaman has created an exceptionally realistic portrayal of a community living in fear in 1920‘s Germany. The historical detail is first class and the cast of characters reflect the full spectrum of human behaviours and emotions in this chilling tale. Read the full review:Damien Seaman- The Killing of Emma Gross. I’m quite often approached by authors via social media to read their wares and following a very nice tweet from Andrew Cotto asking if I would give ‘Outerborough Blues’ a whirl I’m thrilled that he made the offer and equally delighted that he made the Top 5! A book of such lyrical intensity and power that I quite happily drew comparisons with Pelecanos and Lehane identifying this book as the perfect blend of contemporary American fiction and crime writing. A real find. Reviewed here: Andrew Cotto- Outerborough Blues. Probably better known as a satirical fiction writer, John J Niven produced one of my favourite albeit at times, ludicrously violent, crime reads of the year with ‘Cold Hands’. Punctuated by Niven’s trademark dark humour and cinematographic eye, this book is a completely gripping, criminal smorgasbord of brilliant and blood-soaked delights for the stout of stomach. 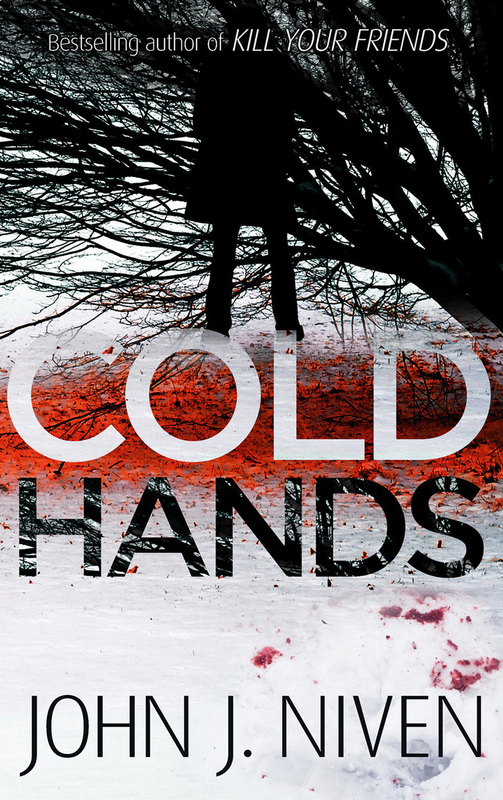 Read on here:John J. Niven- Cold Hands. I’ve developed a bit of a penchant for Australian crime fiction this year, fuelled by my love of Peter Temple and there is a veritable array of new Aussie writers on my teetering to-be-read pile. Fully earning his Top 5 status is debut author Luke Preston with his explosive and high-octane thriller ‘Dark City Blue’. With it’s rapid pace and entertaining characters, this was a rollercoaster of a read that kept me hooked from the beginning. A bonzer read! See the review here:Luke Preston- Dark City Blue. Antonin Varenne’s ‘Bed of Nails’ was an exceptionally original and remarkable take on the crime thriller, with it’s twisting, sophisticated plotting and a cast of beguiling and emotionally flawed characters. Capturing perfectly the seedy underbelly of Parisian society, I have rarely felt so completely engaged with a crime novel and drawing on the cliche ‘if you only read one crime book…’ I would implore you to read this. Breathtaking. Read the full review here:Antonin Varenne- Bed of Nails. There’s fresh territory for me to explore here, so thanks. I may well do the ‘if you only read one book thing’ on your recommendation. The Killing of Emma Gross is a tremendous read and I’d suggest that one to anyone who’s visiting. Thanks for the recommendations! A completely new set of authors for me to try. Some good looking stuff there. The Killing Of Emma Gross is a beaut and I have Dark City Blue waiting. I’ll check out the others! An interesting list. I’ve just read the Varenne which I enjoyed very much. The Seamen is sitting on my kindle and I must try and read it soon. Here’s to an interesting 2013. 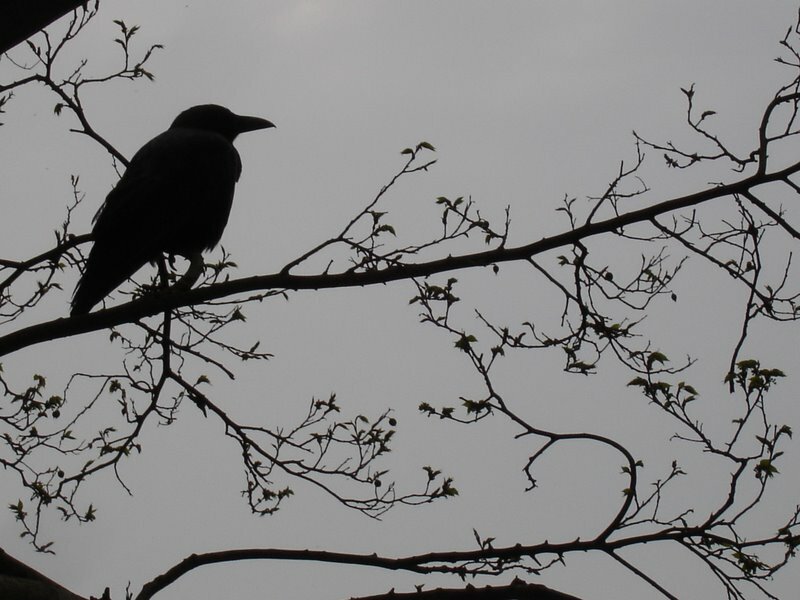 I don’t know who is behind this blog, and it is unusual for me to post comments, but I’d like to thank the enthousiastic reader who liked so much “Bed of nails”, aka “Fakirs”. So thank you, and I hope you’ll enjoy as much my next book, soon to be translated and published by Maclehose Press. It was my pleasure to read your wonderful book and I will look forward very much to your next. I, too, am honored to have my novel included on this list. If any readers would like to discuss the book, please feel free to reach out to me directly. The trailer and prologue are available at http://www.andrewcotto.com. Thanks! !